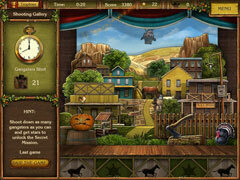 Travel to the Wild West for a hidden object shootout! 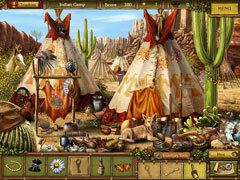 Crafty bandits have robbed the bank in provincial Sunnyvale and none but you, the brave Sheriff Jack, can solve this knotty case. 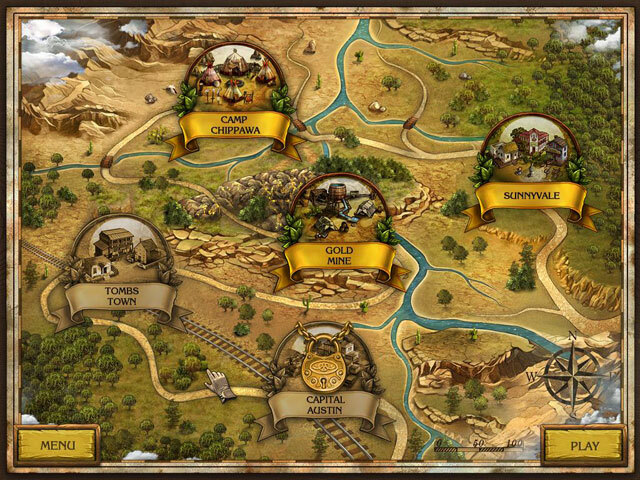 Search in every nook and cranny of the provincial borough and scour gold mines, the Grand Canyon, wigwams, dusty ranches and more to unravel this insidious heist. 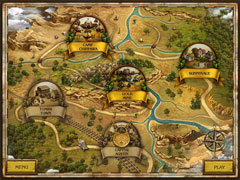 Featuring exciting game-play, innovative mini-games, an intriguing and romantic detective story, and lovely western characters, Golden Trails: The New Western Rush is your chance to have the greatest adventure!